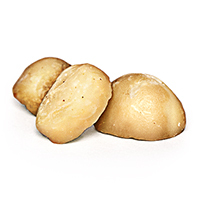 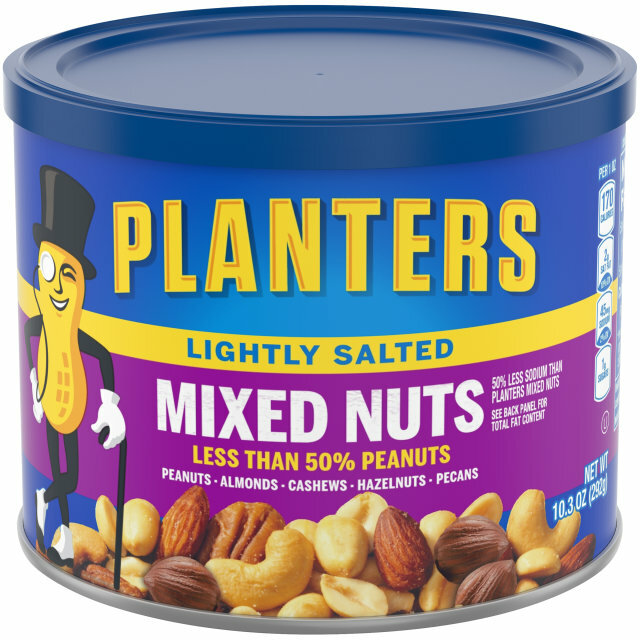 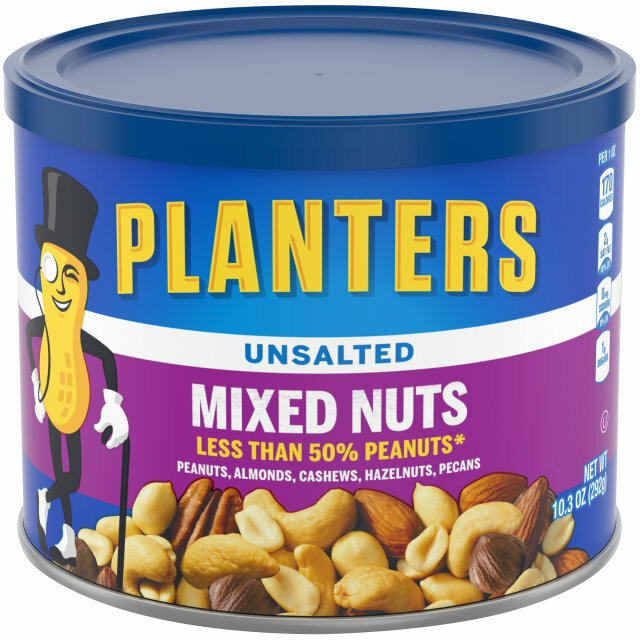 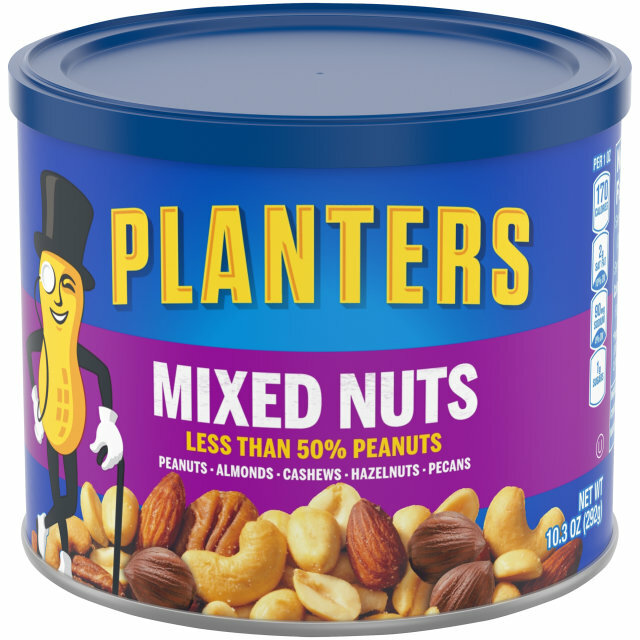 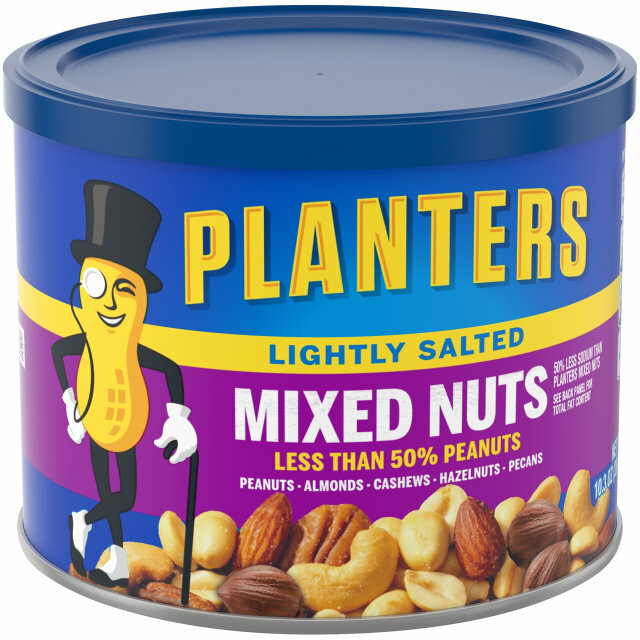 No two handfuls are the same with Planters Mixed Nuts, Lightly Salted. 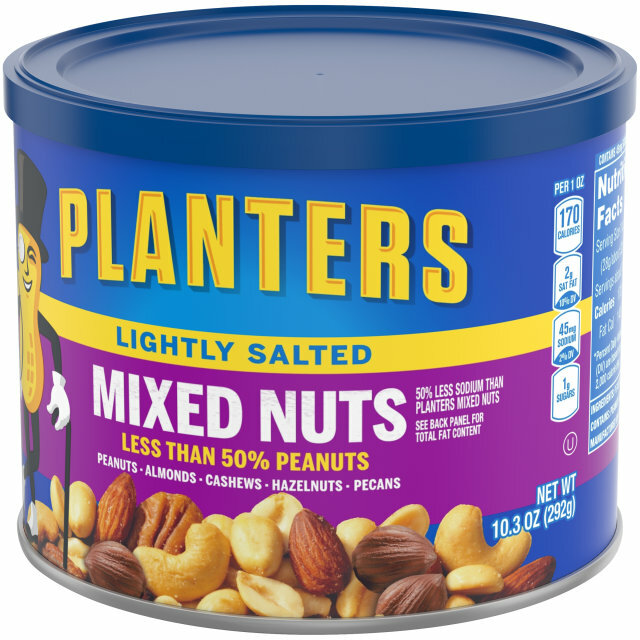 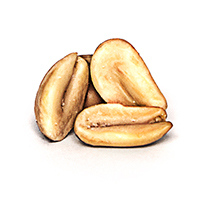 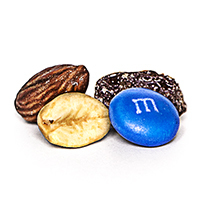 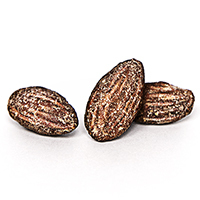 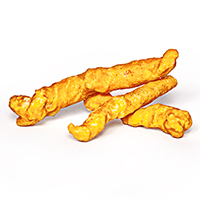 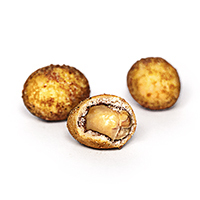 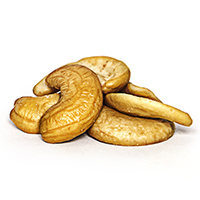 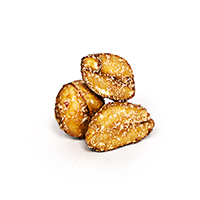 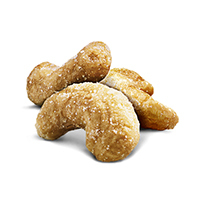 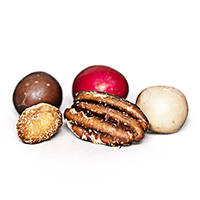 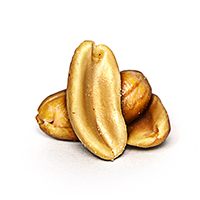 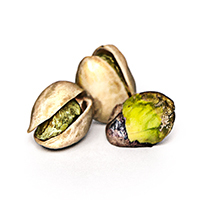 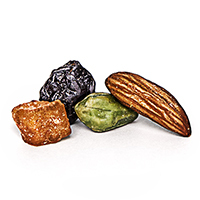 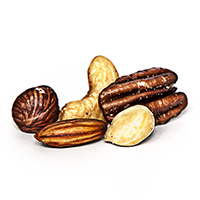 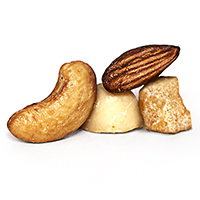 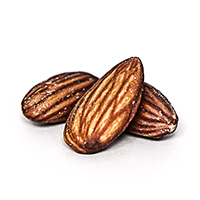 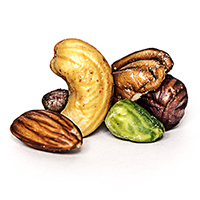 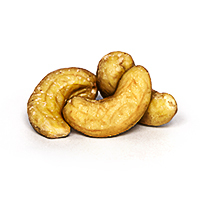 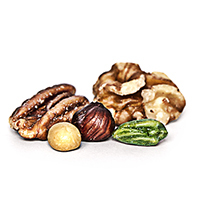 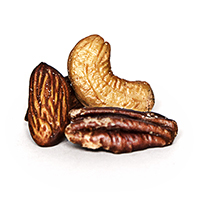 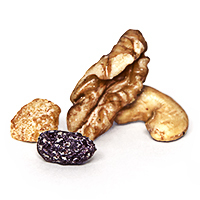 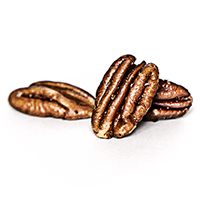 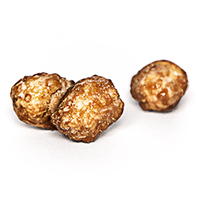 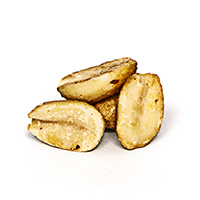 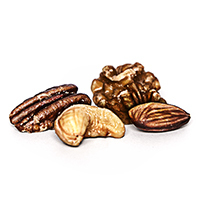 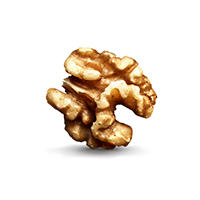 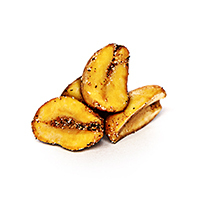 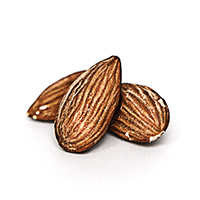 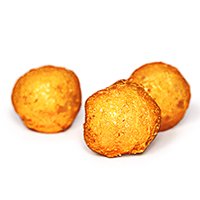 With peanuts, almonds, cashews, hazelnuts and pecans, each bite will be a new lightly salted and flavorful experience. 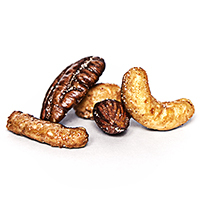 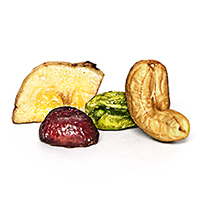 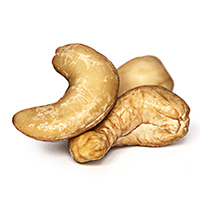 PEANUTS, ALMONDS, CASHEWS, HAZELNUTS (FILBERTS), PECANS, PEANUT OIL, SEA SALT.